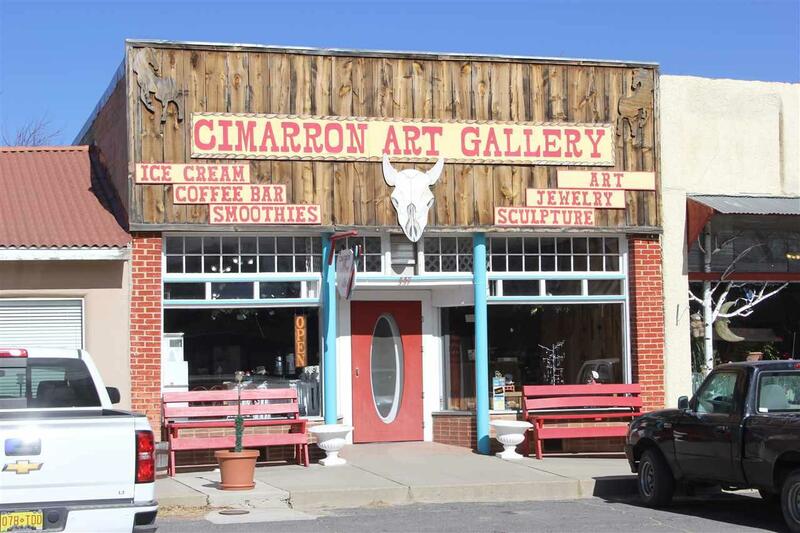 This historic and iconic building has been a part of the Cimarron skyline for many, many years. 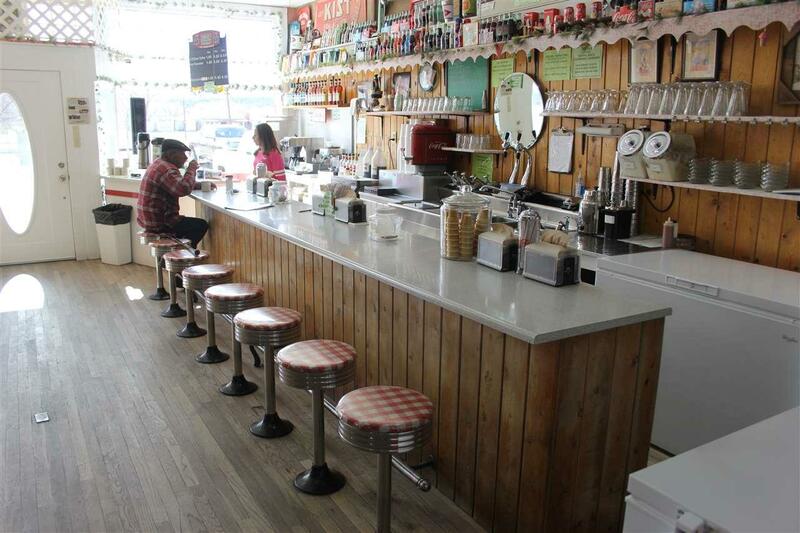 Inside is an old soda fountain set up that takes you back to a more innocent era. Old oak flooring, large display windows, and lots of space make this an easy conversion to any type of business you want to develop. Leave it as a soda shoppe and add fudge, gelato or even candy from a childhood memory and you have a one of kind business in a town where the Boy Scouts of America spend their summers. 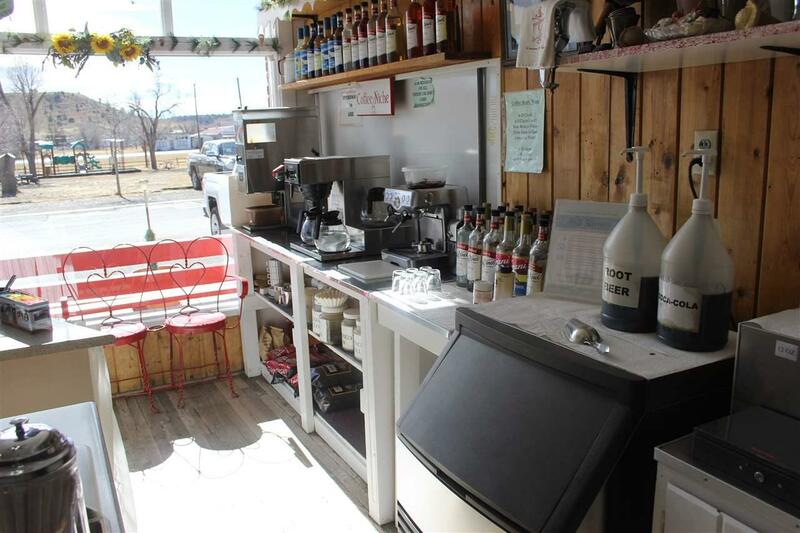 The 1937 Coke machine and the Coca~Cola memorabilia all convey with the property. 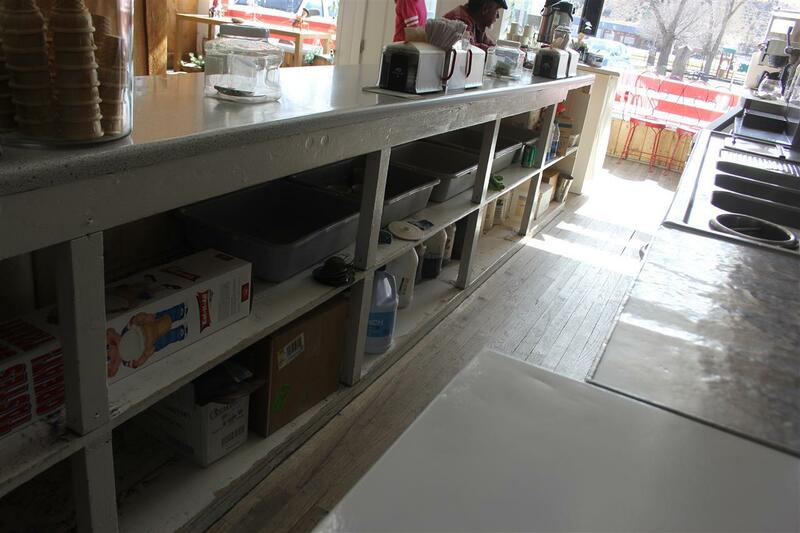 The Jukebox and 200 records, 4 antique glass display cases, 2 chest freezers, counters and shelving all stay. 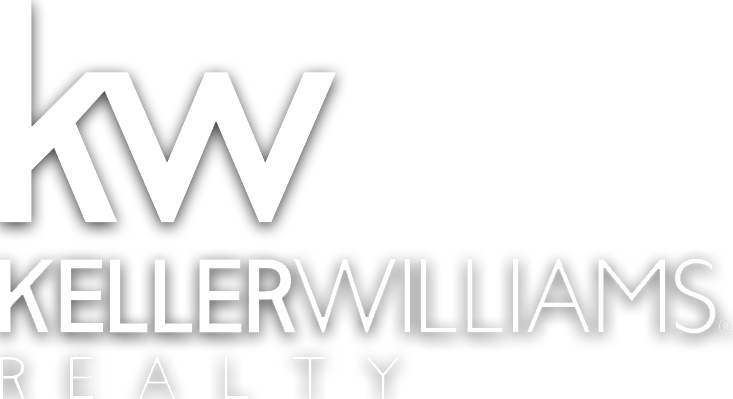 Very well priced and already an operational business, this could be a very easy transition.